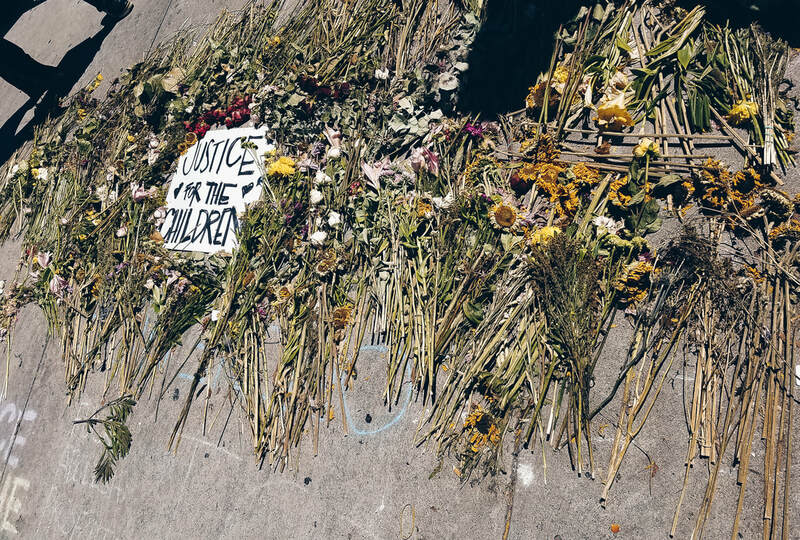 Americans have grown accustomed to the fact that—no matter which city we might be in—substantial numbers of residents live their lives amidst poverty, drugs, and violence. Innocent children in our inner cities are born into enormous disadvantages, lacking quality education, health care, and limited attention from adults. While community leaders, local agencies, and neighborhood churches strive to meet these challenges, they often lack the staff and resources to address critical needs, leaving many marginalized families to fend for themselves. Los Angeles is no exception. Despite genuine efforts of civic leaders and organizations, it retains the dubious reputation as both the homeless and gang capital of America.One in six Los Angeles County residents lives below the poverty line, forty per cent of LA County’s homeless are women and children, and the county has at least 150,000 gang members. ​At the same time Los Angeles boasts some of the most affluent residents and neighborhoods in the world. Downtown Los Angeles tells the story: only seven blocks lie between the financial district—the economic power of the pacific rim—and one of the most despairing sites of urban poverty in America, skid row. In Los Angeles, this is the way things are. We believe this is not ok. The mission of LAUP is to raise up a generation of Christians who know and live out God's heart for justice. 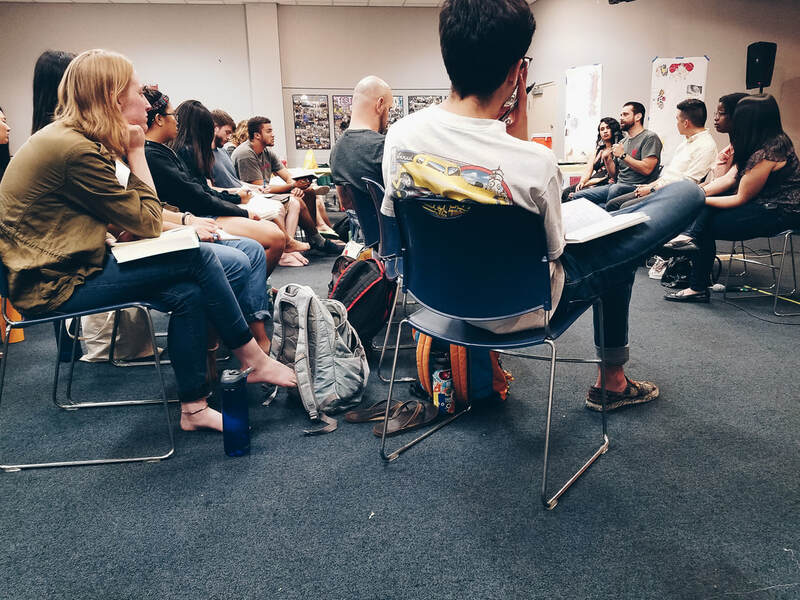 Through weekends, spring breaks, and a six-week summer internship, LAUP is giving students personal encounters with Los Angeles residents who are living in poverty. In the context of the inner city we are leading students into service of the poor and offering them a foundation of faith from which they gain hope, purpose, and power to combat injustice. LAUP launches students on a trajectory of using the full range of their creativity and potential to be agents of healing in the world for the rest of their lives. 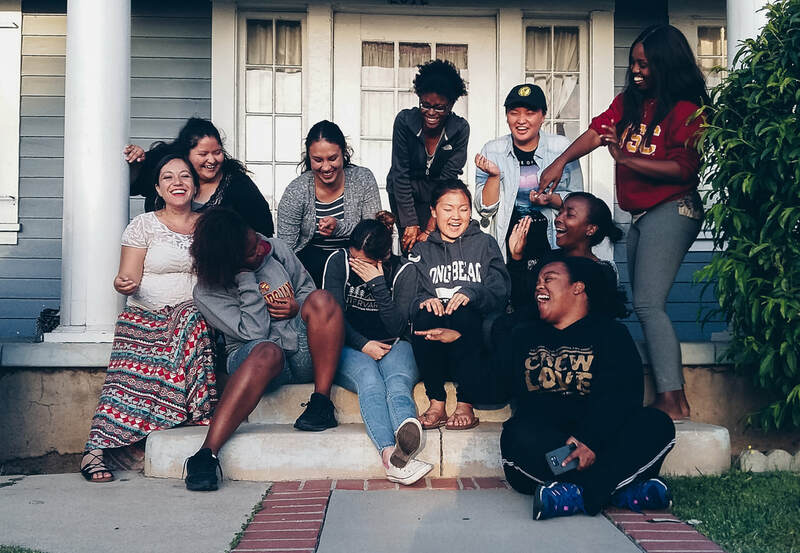 LAUP gives students a real-life experience of living out their values by sending them to partner with community-based organizations that address the social issues of the city. Students live among the poor, go to church in urban communities, and are on a fixed-income comparable to the residents in their neighborhoods. ​In the midst of this experience, students receive teaching from a Christian perspective on the biblical values of service, justice, and compassion, as well as receiving regular training in leadership, teamwork, and decision-making. ​This combination of hands-on experience and training equips students to use their careers to combat the social, economic, and spiritual challenges of our world.